Tobacco Control- We have been battling tobacco since 1964 but there is finally progress with more states enacting smoke-free laws and raising cigarette taxes. 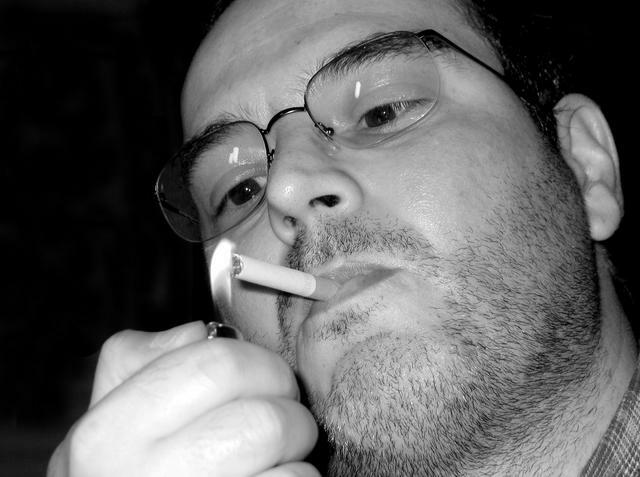 By 2010, the FDA banned flavored cigarettes and established restrictions on youth access. We have a long way to go. Smoking costs us all about $193 billion a year on medical costs and loss of productivity. Motor Vehicle Safety –Enforcing seat belt and child safety legislation has reduced deaths from crashes. Teen drivers have new policies too. Cardiovascular Disease Prevention-During the past decade, age-adjusted heart disease and stroke deaths declined. What worked? Treating hypertension, elevated cholesterol and smoking…along with improved treatment and medication. Occupational Safety- Farm safety, crab fishing safety, patient lifting in hospitals, workplace associated injury have all improved over the last decade from improving working conditions. OSHA regulations have helped workers. Cancer Screening- Screening for colorectal cancer, breast and cervical cancer have reduced cancer death rates over the past decade. 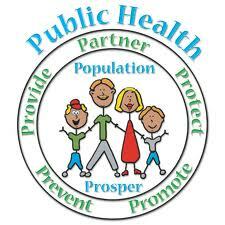 Public Health Preparedness and Response- The terrorist acts of 2001 kicked this country into gear and tremendous improvements have been made in public health threats. Even the 2009 H1N1 influenza pandemic was handled well due to increased surveillance and response. 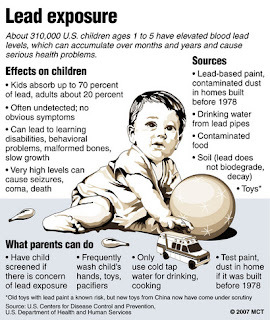 Childhood Lead Poisoning Prevention-We don’t think of this much anymore but in 2000 childhood lead poisoning was a huge public health issue, especially for children living in poverty. 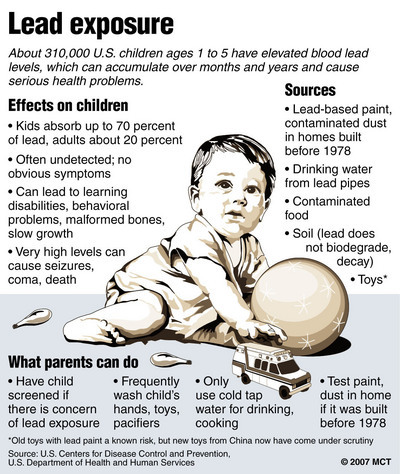 By 2010, 23 states had laws that prevented lead poisoning. The question is why not all 50 states? Maternal and Infant Health-We actually do not perform well on maternal and infant health compared to other Western nations, but we have made strides in the number of infants born with neural tube defects (thanks to folic acid prenatal vitamins) and improvement in newborn screening for hearing loss and other disorders. Prevention and Control of Infectious Diseases- Tuberculosis cases dropped by 30% and there has been a 58% decline in catheter related blood stream infections. We are able to identify contaminated food rapidly and HIV screening has improved throughout the decade. Did you know that in 2004, canine rabies was eliminated in the United States? Although we hate the idea of big brother telling us how to live our lives, the fact is that encouraging healthy behavior through taxation or by shaping it through regulations actually works to create a healthier population. It also saves billions of dollars in public cost.